Excellent lot for your dream home or family compound! Once part of a family farm. 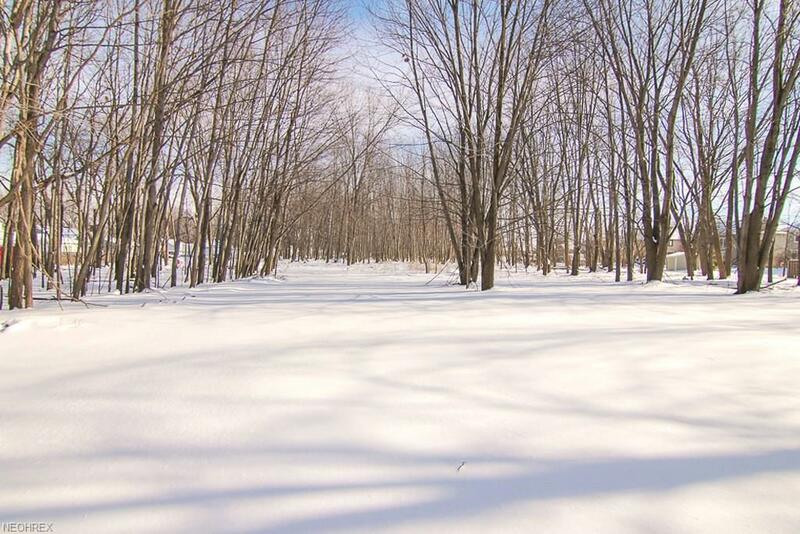 The lot consists of approximately 3.2 acres. 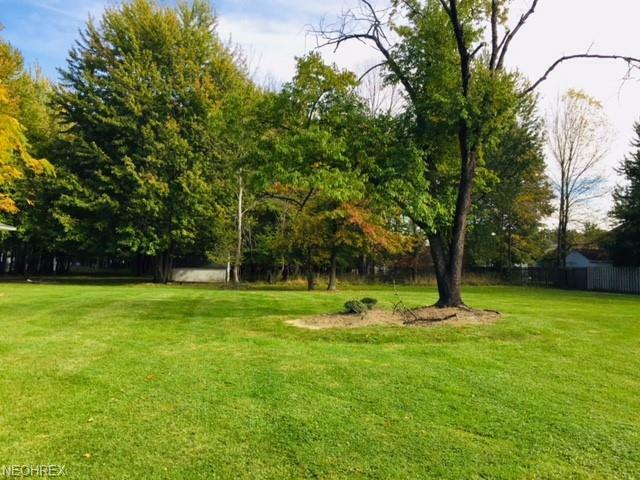 Great property for gardening, recreation, outbuildings, etc... Rare opportunity to own large parcel of land in developed community. Located just around the corner from Osborne Park and Pool and just a few minutes to Route 2.